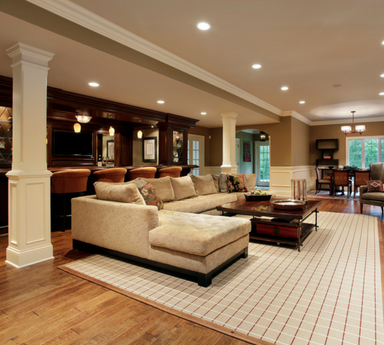 Remodeling your home’s basement adds value to your life and the home itself. Is it time to reclaim your basement and turn it into a space everyone can enjoy? We can help. Winthorpe Design & Build has finished and remodeled basements throughout the Maryland & Washington DC metro areas, helping clients create beautiful lower levels that quickly become the social center of the home. It’s a terrific way to add hundreds of square feet to your home’s livable area without taking up more of your lot. 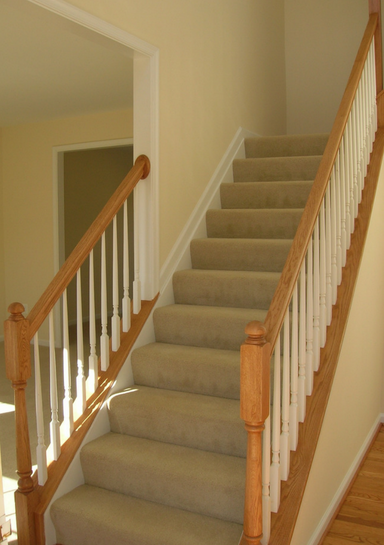 Our designers help you imagine, design, and craft a finished basement that blends seamlessly with the rooms upstairs. From home theaters to guest suites and game rooms, your home can quickly feel brand new with a custom layout and innovative design. Do you have a small children or rambunctious teenagers? The basement is a great location for a playroom or gaming room. Sports fanatics or film buffs in the family? We’ll help you create a state-of-the-art home theater. If you can dream it, we can bring it to life! Combination home theatre and wet bar that include everything you need for entertaining: big screen projection, surround sound, and comfortable seating. At the bar you have refrigerators, beer and soda taps, and an ice-makers, tons of storage for barware and mixings, custom cabinetry and, of course, a beautiful bar with solid countertop, a footrail, and bar seating. Home office or hobby room that is far from the hustle and bustle of the main living area. Second kitchen with access to back yard. Kids playroom and/or teen hangout. In-law suite or en suite guest room. Home gym or yoga studio complete with treadmills, workout equipment, stationery bikes, room to lay out your yoga mats, and flat-screen televisions. Many clients choose to incorporate two or more of these ideas into the space. The options are endless! No matter what basement design you have in mind, we can create a lower level living space that perfectly matches your family’s lifestyle. From initial consultation to design, construction, and completion, we handle every detail of your home basement remodel. Your complete satisfaction is our top priority. If you have an unfinished lower level, we can change it from a catch-all storage facility to a new living space with unlimited potential. 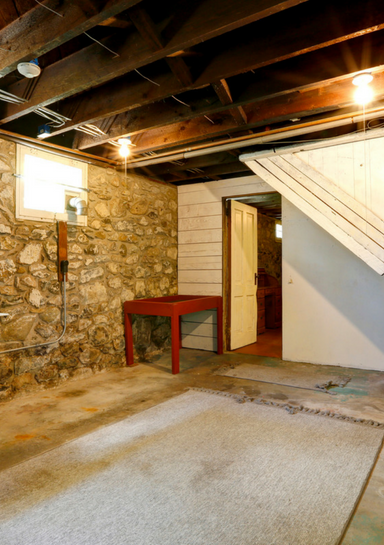 Show us your unfinished basement and we’ll show you what we can do! Thirty years of experience has given us a lot of time to hone our basement remodeling process into a well-oiled machine. 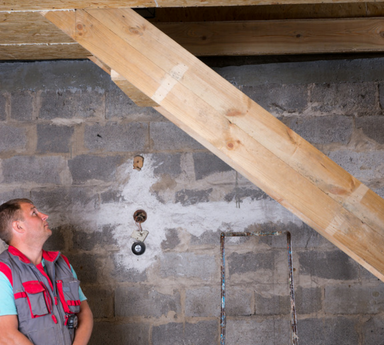 While the process for remodeling a basement is similar to remodeling any other room in your home, there are a few things to watch out for before you get started. 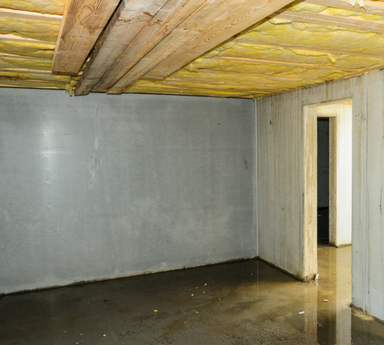 Before we even start designing, we inspect the basement’s interior for possible water issues. We then inspect the ground outside to make sure it’s graded away from the foundation. And we look for foundation wall cracks. If we discover any, they must be repaired before work begins. We also confirm your neighborhood’s permit regulations and building costs, particularly for electrical and plumbing work which requires inspection. One of the most important elements of our remodeling process is open and honest communication. We believe it’s the one sure way to guarantee a finished basement you love and a remodeling experience that, from start to finish, is an enjoyable one. We give you our honest feedback on your budget and scheduling requirements and we take the time to explain how each option will affect your budget. We believe this helps avoid any misunderstandings or disappointments and makes for a smooth and successful remodel. 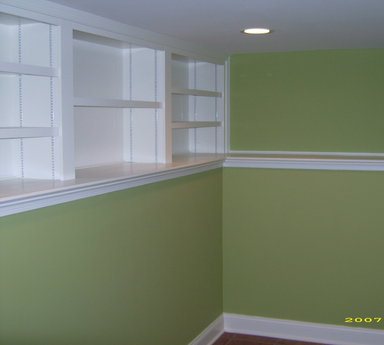 Unfinished, depressing basements are a thing of the past! A basement remodel takes your home’s basement from average to lovely in no time at all! The basement is a blank slate that can easily be turned into an inspired yet practical space. We’d love to show you how a good design approach can give you the extra space you need. 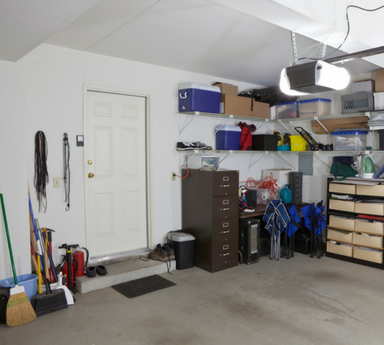 Why limit your basement to a place where you store discarded or never used stuff? The addition you’ve been dreaming of could be right below your feet! The experienced design team at Winthorpe Design & Build will help you transform your basement into a fun and functional space. 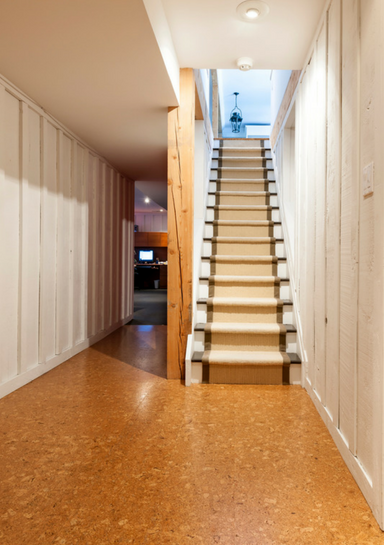 Need some basement remodeling inspiration? Take a look at just one of our recently completed projects. With nearly three decades of experience in remodeling basements, we are your ideal choice for design and remodeling services. Our years of experience have given us the ability to design attractive lower level remodels that complement your existing home’s architecture, age, neighborhood, and individual style. Client testimonials attest to our attention to detail and courteous customer service. At Winthorpe, we truly believe we have the most talented designers in the Maryland & the greater Washington DC area and the most professional basement remodeling approach. 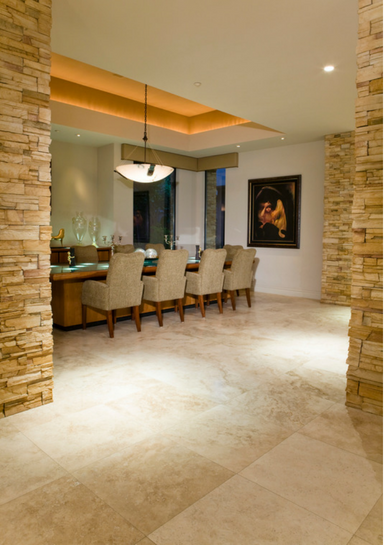 Together they enable us to deliver the finest finished basements in the entire region, regardless of size or budget. Our clients depend on our commitment to craftsmanship and we don’t let them down! 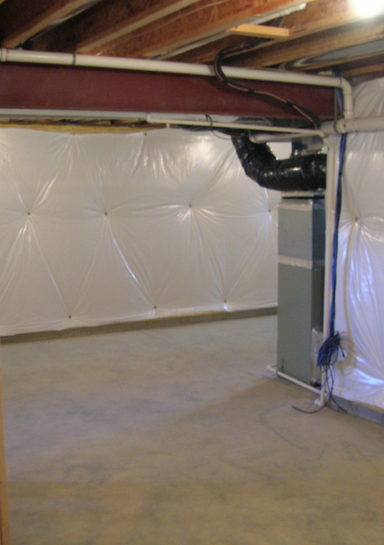 Your home’s basement has nearly limitless potential – if you can imagine it, we can build it! Rustic design to elegant finish, the only limit is your imagination. A basement remodel lets you add substantial square footage to your home without adding on. We service communities throughout Maryland & Washington DC, and the surrounding areas. We specialize in beautiful and functional basements remodels as well as distinctive kitchen and bathroom remodels, custom homes, and additions. Our dedicated and talented team provides concept to completion remodeling that lifts your spirits and enhance your life. Ready to get started? We invite you to schedule a free in-home consultation. We look forward to meeting with you!